Can we help? 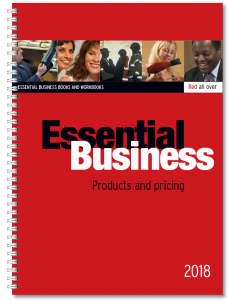 At Essential Business, we pride ourselves on creating business information that is clearly written, easy to read, practical and useful. We've run our own businesses for years and try to bring that practical understanding and experience into everything we create. 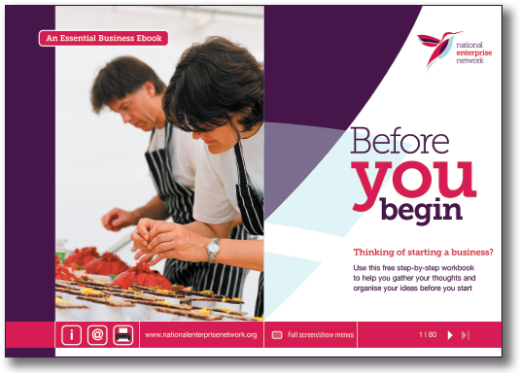 Before You Begin – a free NEN member version of our 80-page ebook designed for anyone who is thinking of starting a business. You're welcome to signpost your clients to any of these free resources to help them set up and run their business more effectively. We can also customise the resources with your own brand and look and feel, if that's something that you would be interested in. We are pleased to offer all NEN members a 20% discount on the standard prices of all our publications and courses. What's more, we are able to offer even greater savings when agencies purchase as a group.